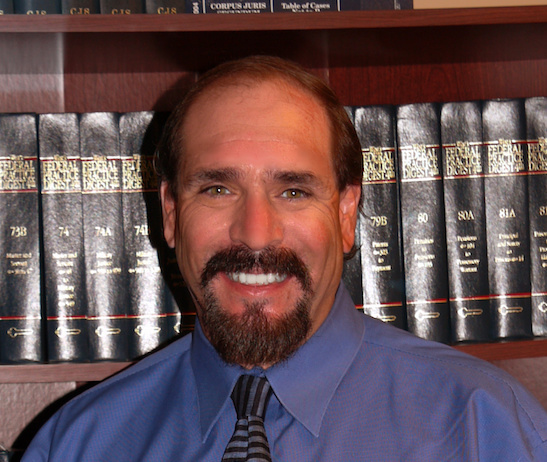 Looking for a Personal Injury Law Firm with a Track Record for Success Near Gilbert, Tempe, Phoenix, Mesa, Scottsdale or Chandler, AZ? At The Law Offices of Daniel J. Marco, PLLC, we specialize in legal representation for personal injury cases involving individuals who have been physically and/or psychologically harmed as a result of negligence, recklessness, or the fault of another person, party, or entity. Choosing the right personal injury law firm can often make the difference in achieving satisfaction or suffering, so we urge you to get in touch with our office if you or someone you know has sustained a personal injury. We’ve been handling these cases almost exclusively for over thirty years, and we know what it takes to have a successful case outcome. The professional team at The Law Offices of Daniel J. Marco are determined to walk alongside clients as they start their journey to achieving legal compensation for their personal injury. We’ve handled a wide range of personal injury cases ranging in a wide degree of severity, from diminished value claims all the way to wrongful death cases. 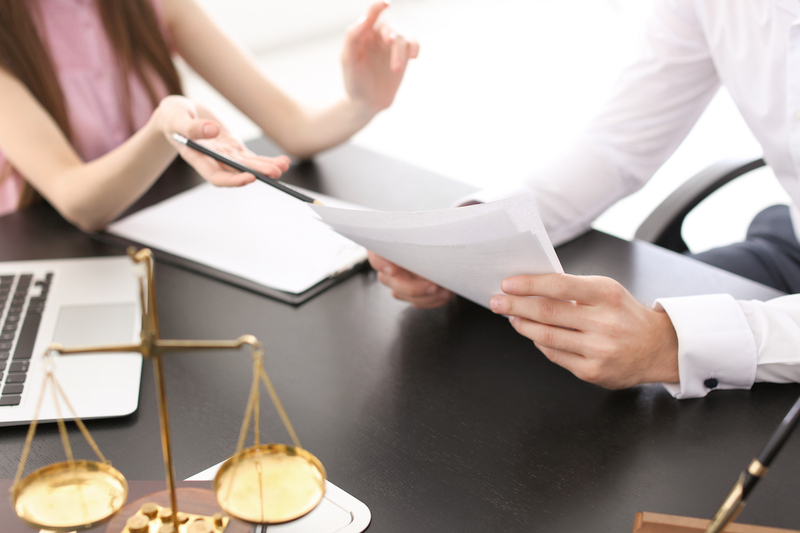 These cases often require financial compensation from medical expenses, property damages, missed work, and more, and we’re happy to provide professional counsel to our clients to determine the validity of their claim and exactly how much money they can receive upon the success of a case. For experienced legal guidance in personal injury cases, contact the experts at The Law Offices of Daniel J. Marco, PLLC today to receive the compensation you deserve. The Law Offices of Daniel J. Marco, PLLC is a personal injury law firm specializing in auto accident injuries, motorcycle accident injuries, pedestrian & bicycle accident injuries, slip & fall injuries, and more. Serving Gilbert, Chandler, Mesa, Tempe, Scottsdale, and surrounding Phoenix, AZ communities.